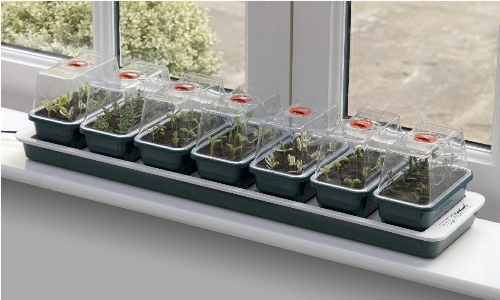 The Garland Small High Dome Propagator creates the perfect growing conditions for seeds and cuttings and is ideally sized for the windowsill. The base tray features a generous 6cm planting depth and 2 tier drainage holes in order to promote healthy plant development. The lid is Injection moulded in crystal clear shatter resistant material and features the easy to adjust ‘dial’ ventilator. The Garland Small Dome Propagator is an unheated high dome propagator which is perfect for cuttings because of the high dome. 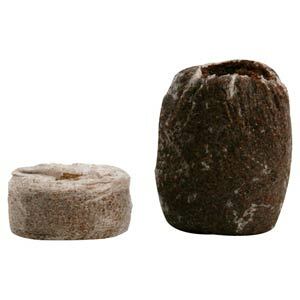 This is a Premium range of propagation, all made from high quality recycled plastics. 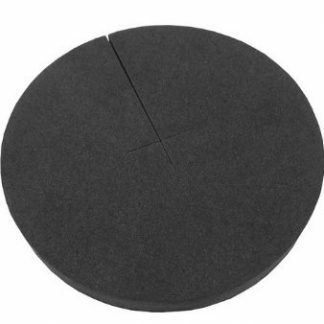 These items are super strong and durable, with thicker wall sections offering extra rigidity. The trays are easy to clean and can even be put in a dishwasher. Although injection moulded trays are generally more expensive than vacuum formed equivalents, they will easily last for 10 years or more.